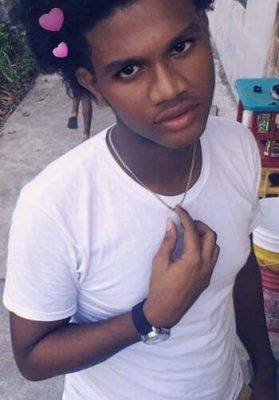 Twenty-year-old Trevon Callender, the pillion rider who was injured in last Wednesday’s accident that claimed the life of his friend along the Bagotville Public Road, West Bank Demerara remains hospitalised. Commander of ‘D’ Division Edmond Cooper yesterday told Stabroek News that Callender, who sustained a fractured right leg and broken hand, remains warded at the West Demerara Regional Hospital. His condition is said to be stable. Cooper said the driver, a 24-year-old Sisters Village, WBD resident who was arrested has since been released on station bail as the investigation continues. “We still investigating because remember they (Batson and Callendar) were riding on the wrong side of the road and without lights and so”, he noted. 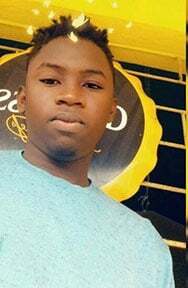 The accident which had occurred around 9.30pm had claimed the life of 18-year-old Dan Batson called ‘Q’, a construction worker of Lot 119 Bagotville Public Road, WBD.